Mantitige’ ham, lao yan-mami manaitai lokkue’. When we were young, we loved watching Reading Rainbow. We hoped each time that somehow the next book would be about Guam. Never happened. 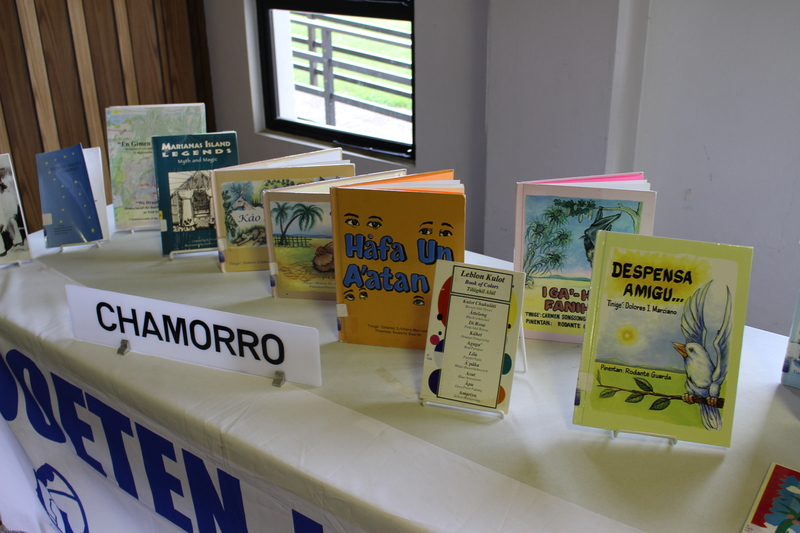 As avid readers we will talk about books, both the kind dealing with the Marianas and the kind that does not.